Genair have completed the purchase of a range of London Low Emission Zone compliant mobile diesel compressors. The London Low Emission Zone (LEZ) is a traffic pollution charge scheme with the aim of reducing the exhaust gas emissions of diesel-powered commercial vehicles in London. 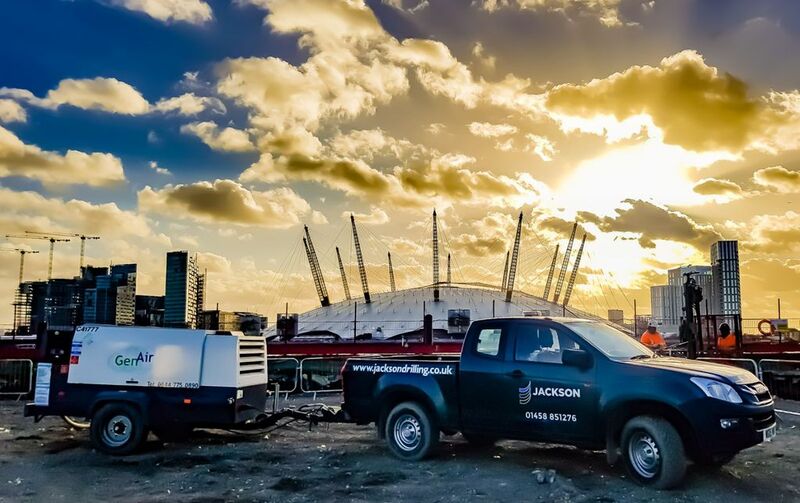 Following in-depth consultations with many of their clients, Genair took the unprecedented step to equip their hire fleet with LEZ compliant air compressors. The intention is to offer construction firms, operating in the Greater London area and elsewhere, reduced air polluting equipment. In a spend totalling in excess of £1m, Genair have added to their existing fleet an additional thirty LEZ complaint mobile diesel compressors - ready to rent nationwide. These sets have been individually designed and built entirely to Genair specifications.